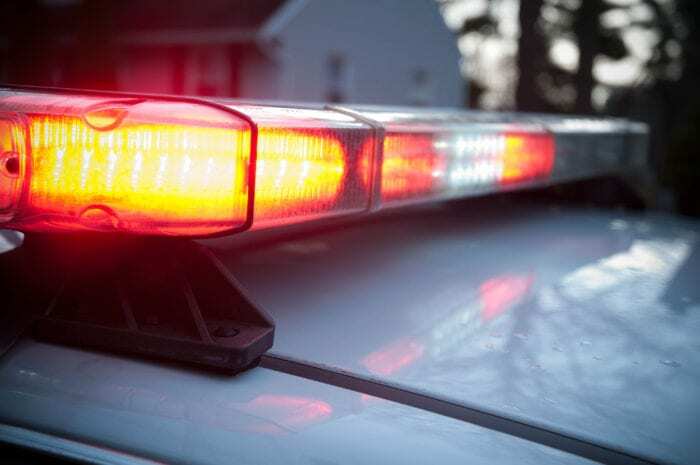 COLONIE – A 46-year-old inmate sitting in a Bethlehem police car attempted to strangle herself with a shoelace outside the Albany County jail, according to Sheriff Craig D. Apple, Sr.
At around 10:30 p.m., on Wednesday, May 3, Barbara Kubisek, of Albany, had just been arraigned on petit larceny charges for allegedly shoplifting at the Delmar Hannaford store. She was being transported to the Albany County jail while restrained with leg shackles, belly chain and seatbelt, which, according to Deputy Chief Thomas Heffernan were in place upon arrival at the jail. When officers pulled into a secure admitting area at the jail, they noticed Kubisek had shoelaces, still attached to her shoes, around her neck. They removed her from the vehicle, took the laces off her neck and alerted jail personnel who contacted medical staff. At no time was she left alone in the vehicle, Heffernan said, adding the incident remains under investigation. She was transported by ambulance to Albany Medical Center Hospital for evaluation and returned to the correctional facility at 5:45 a.m. on Thursday, May 4. She was placed on constant observation until she was seen by a mental health staff.